Turtle Island News reports that Nestle Waters Canada met with the Six Nations Band Council's Committee of the Whole on Monday (January 22). Nestle was there to seek the Band Council's support for its application to the provincial government to continue to draw water for its bottled water operations from Six Nations traditional territory. 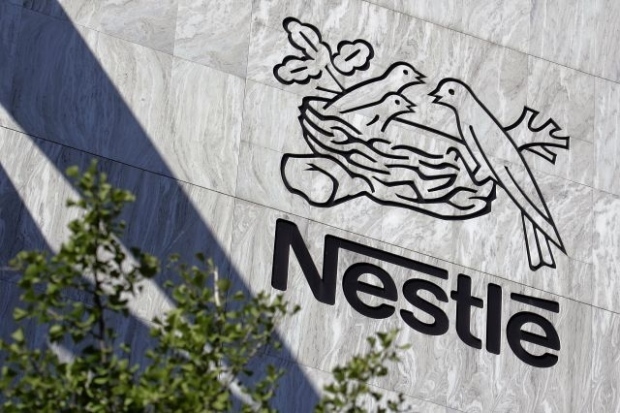 Anna Milner, who is with the Ministry of Environment and Climate Change, says, "In addition to the ministry's duty to consult, the ministry has asked Nestle to engage these communities directly to listen to their concerns and work with them." 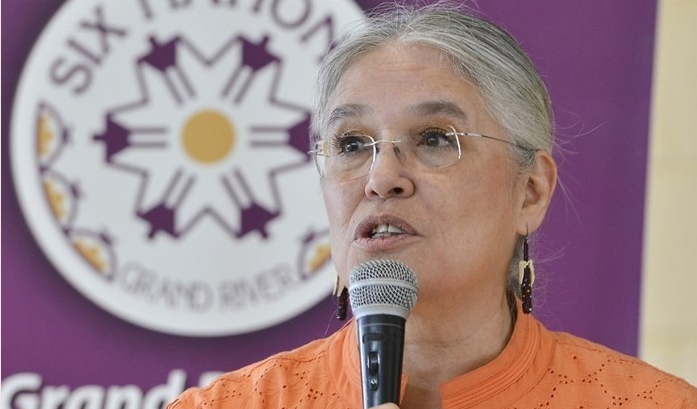 Turtle Island News highlights, "During the sometimes testy meet and greet session on Monday, elected Chief Ava Hill bluntly asked Nestle representatives, 'If Six Nations say we don't agree with those permits, will you‎ shut those plants down?'" Nestle's Adreanne Simard replied that she couldn't answer that question and that "some of what you are hearing isn't the truth." Chief Hill then stated, "Well the truth is you're taking the water out of the ground and we don't want you to." And given Monday's meeting was a 'meet and greet' and not a formal consultation, Chief Hill also warned Nestle, "We don't want to see any of your propaganda saying that we consulted with Six Nations." In addition, Band Councillors Dave Hill, Sherri-Lynn Hill Pierce, Carl Hill and Audrey Powless Bomberry all expressed concerns about Nestle water takings. The Council of Canadians stands in solidarity with the people of the Six Nations of the Grand River and their concerns about Nestle's water-takings. 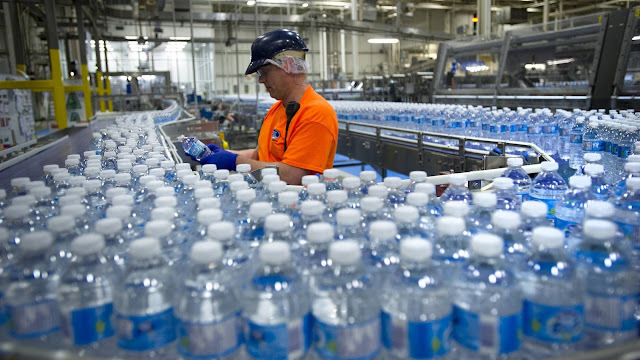 We have highlighted that while Nestle extracts water from Six Nations territory for its highly profitable bottled water business, 11,000 residents of Six Nations do not have access to clean drinking water. We have also emphasized that any water takings require the free, prior and informed consent from Six Nations of the Grand River as recognized under the United Nations Declaration on the Rights of Indigenous Peoples. We are also deeply concerned that Nestle's provincial permit to take 3.6 million litres of water a day in Aberfoyle expired on July 31, 2016, while its permit to take 1.1 million litres a day in Hillsburgh expired on August 31, 2017. We estimate that Nestle has now pumped more than 1 billion litres of water on these expired permits. The Council of Canadians calls on Premier Kathleen Wynne to take action on this issue immediately rather than seemingly avoiding making a decision on these expired permits until after the June 7 provincial election. Responses to "Six Nations of the Grand River challenges Nestle's plan to keep taking water from its territory"
How exactly is theft of a natural resource that belongs to Six Nations acceptable? On the side of Six Nations. The liberal and conservative governments have both failed to provide clean drinking water to the People of Six Nations and that is a crime in itself and truly a human rights violation as the government has a legal "duty to care". Shame on the Canadian government! 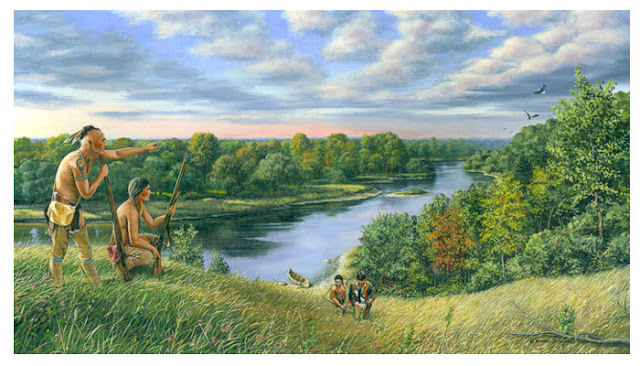 More power to the good people of Six Nations! It is my position that Nestle owes Six Nations for the illegal taking of water( no permit). So Nestle needs to give Six Nations a part of the profit if not ALL water taken illegally. Enough talk, they are bullying six nations out of their own water. Shut it down!